1. 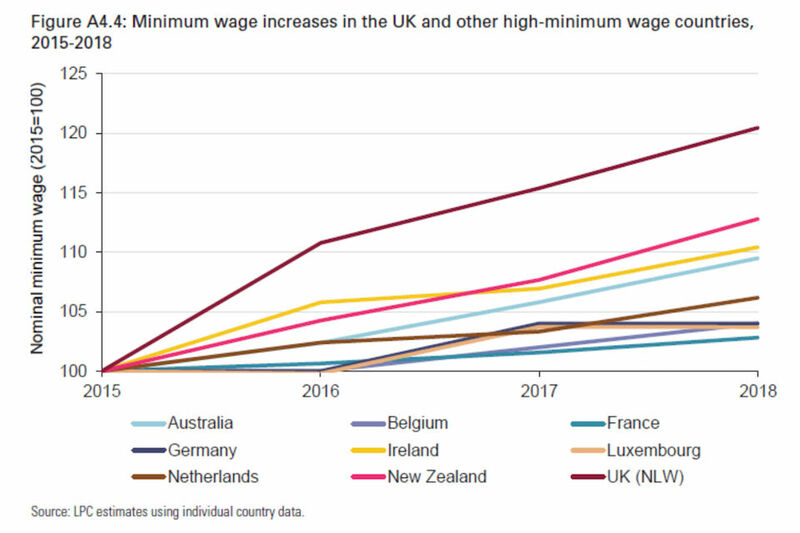 Since 2015, the UK’s minimum wage has grown faster than those of most countries with similar or higher minimum wages. These countries are not generally expected to see their minimum wages increase as fast as in the UK over the next few years, with the exception of New Zealand. 2. The government is committed to ensure the NLW reaches 60% of median earnings by 2020, subject to economic growth. The latest NLW rate of £8.21 represents 59.8% of median earnings, putting the UK on track to reach its ambitious target. 6. Protecting and enhancing worker rights after the UK withdrawal from the European Union was published on 6 March 2019. 7. The Good Work Plan comes as the latest response to the independent Taylor Review of impact modern working practices (2017). The review found that the strength of the UK’s labour market is built on flexibility but that a clearer focus was needed on quality of work as well as the quantity of jobs. 8. 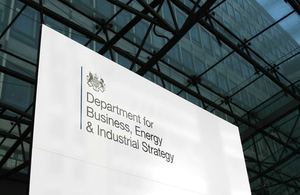 The government’s modern Industrial Strategy published in 2017, sets out how the whole of the UK can build on its strengths, extend them into the future, and capitalise on new opportunities.